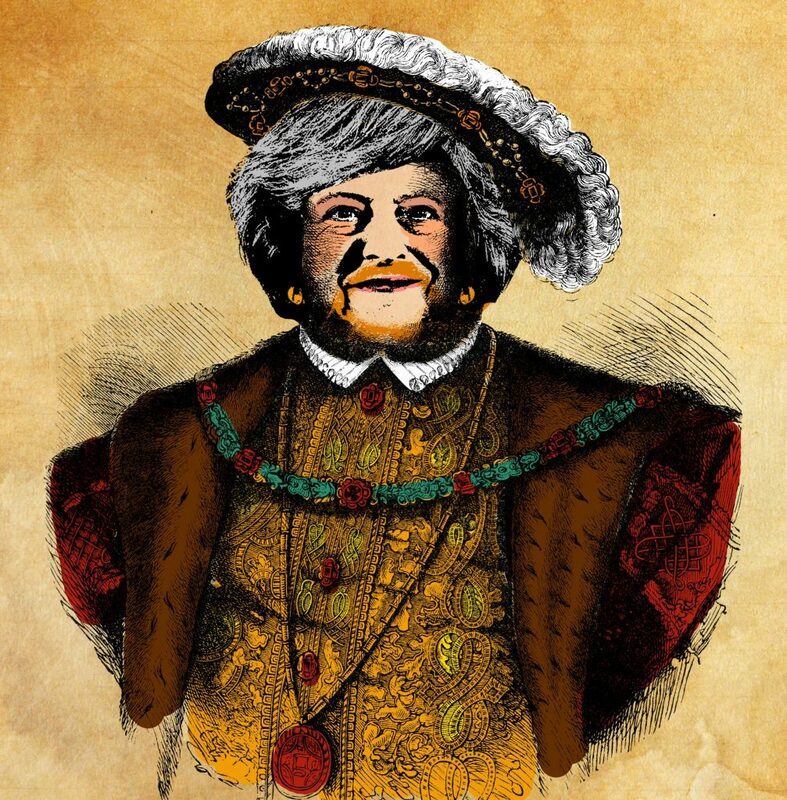 The Great Repeal Bill threatens to give Theresa May the powers of a Renaissance monarch. The government has triggered Article 50 – which means we are leaving the EU. But the battle for our democracy and our rights has only just begun. The British government is planning a ‘Great Repeal Bill’, which could affect our rights, and our social standards and environmental protections for decades to come. Check out the full briefing on the Great Repeal Bill here, and for our post-election briefing on the Bill, click here. The Bill threatens to hand massive powers from parliament and the people to the government. Under so-called Henry VIII clauses, ministers would receive enhanced powers to make law outside of parliament. Even in Henry’s time these powers were controversial. At a time of such uncertainty we shouldn’t be giving the powers of a renaissance monarch to the government. The task of the Great Repeal Bill is huge – to transfer thousands of European laws into British laws. During that process we can’t allow ministers the power to scrap important rights and protections. During the Article 50 debate, MPs let us down by giving the government a blank cheque to negotiate our EU exit with no restrictions or guidance. We must wake up Parliament – it’s time to stand up for our rights. Don’t let this government behead our democracy. The scope and purpose of the delegated powers in the bill are clearly defined and subject to clear lines of accountability. Henry VIII powers are either removed or subject to the super-affirmative procedure. Delegated powers are subject to sunset clauses so they cannot be exercised indefinitely. The bill includes enhanced processes for screening and scrutinising delegated legislation, including through new or existing parliamentary committees.